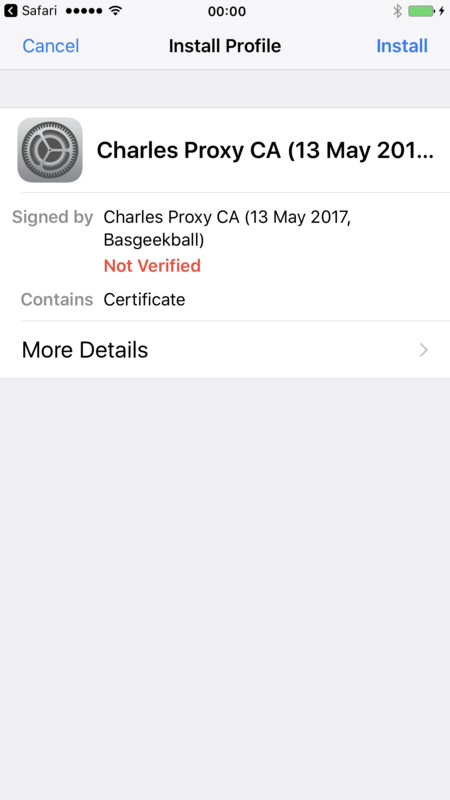 Want to be notified of new releases in thyrlian/Charles-Proxy-Mobile-Guide? 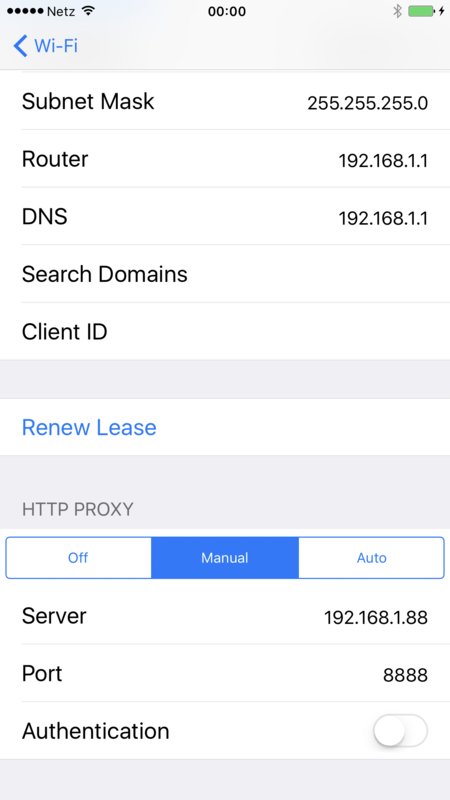 Add location matcher "Host: *", "Port: *"
Above step would generate a XML file with the given root element. Now paste below content to replace the existing content in the generated XML file. 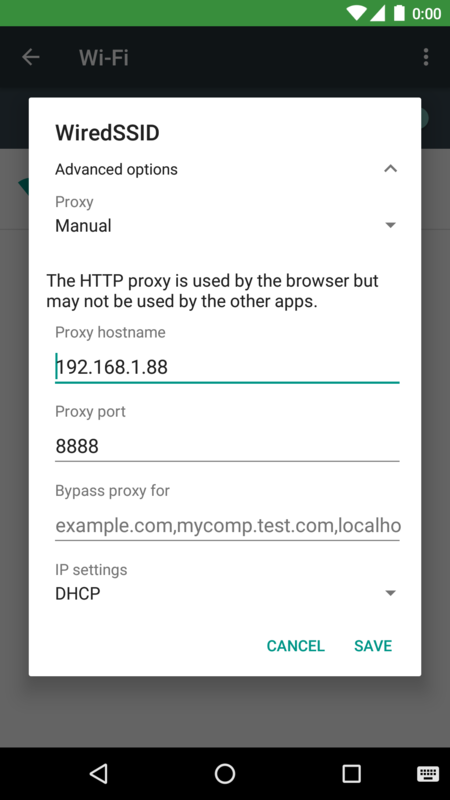 Then go to debug source set, create a blank AndroidManifest.xml file if you don't have one for the debug build variant, and add content like below (eventually the manifest merger will merge it with the main manifest). 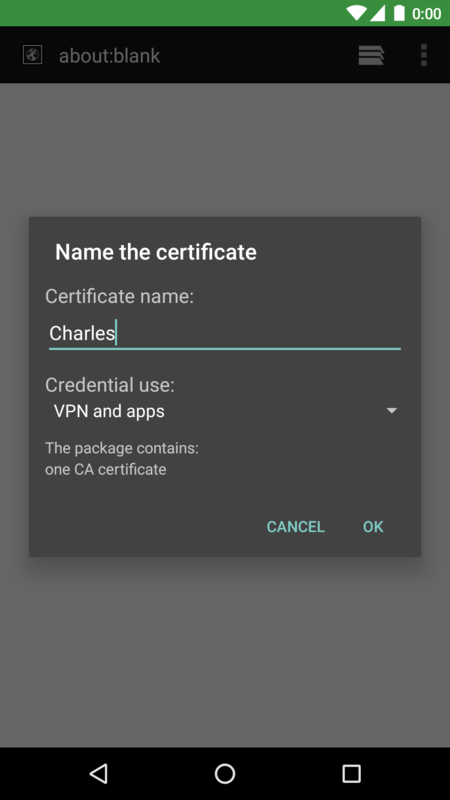 When you already have one, simply add the networkSecurityConfig attribute under application. 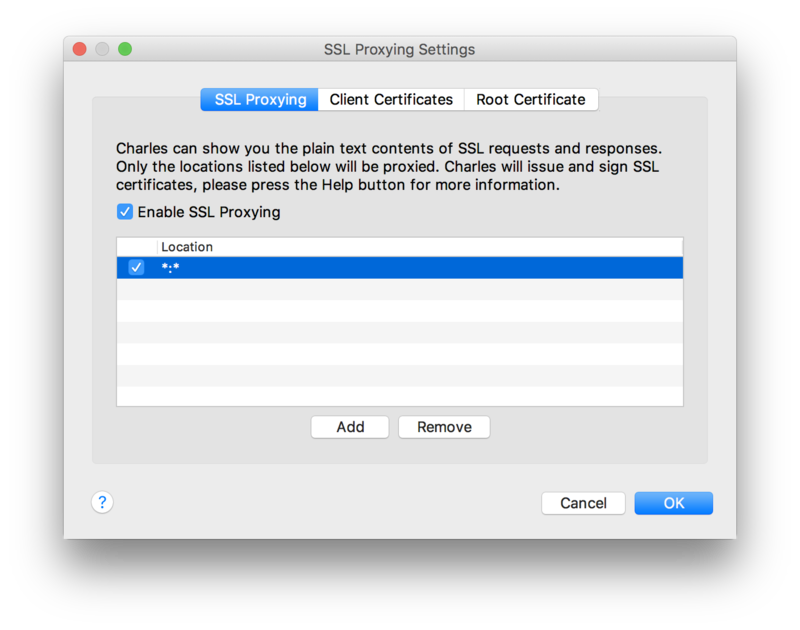 Now the SSL proxying should work for your app's debug build variant, but not for release build variant. 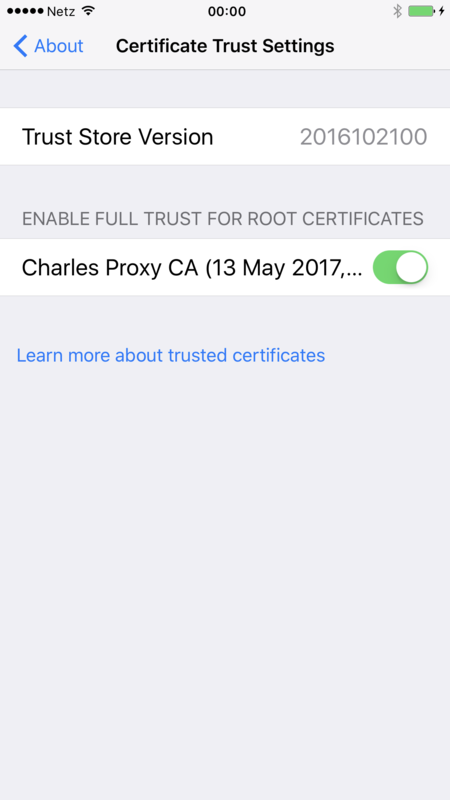 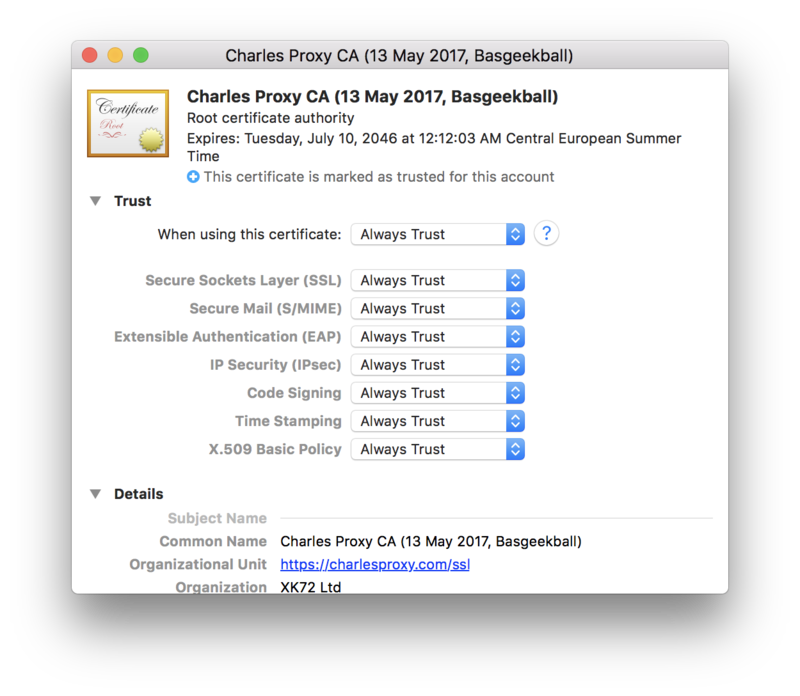 Charles Proxy running on the same computer provides the same SSL certificate.